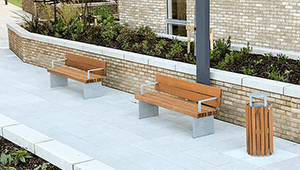 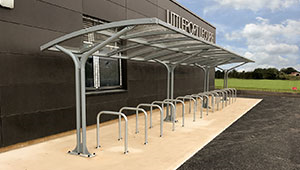 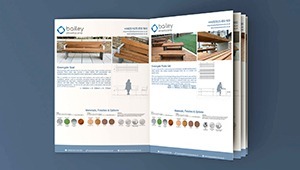 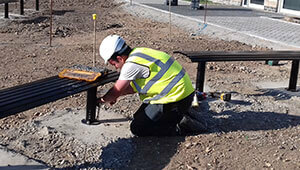 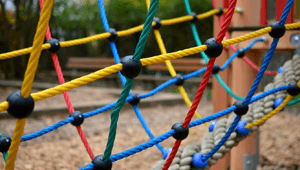 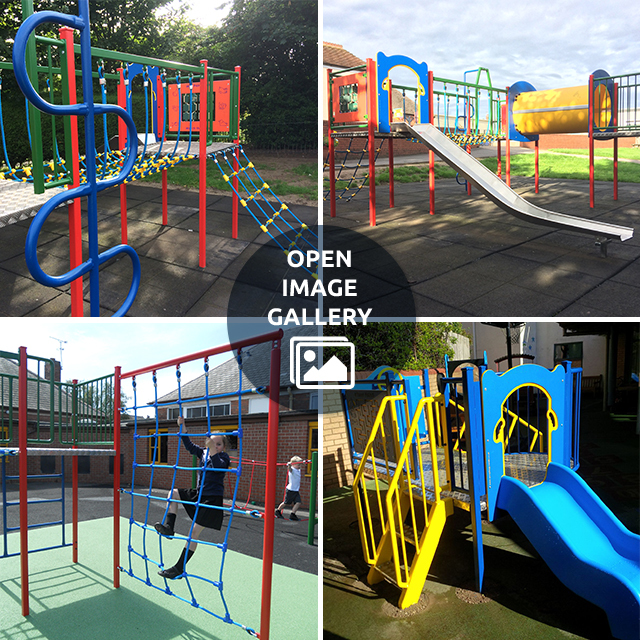 At Bailey Streetscene, we have a broad knowledge and experience of installing Play Units in school playgrounds and public spaces all over the UK. 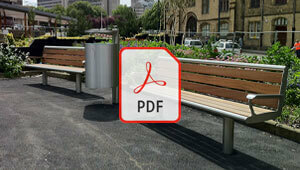 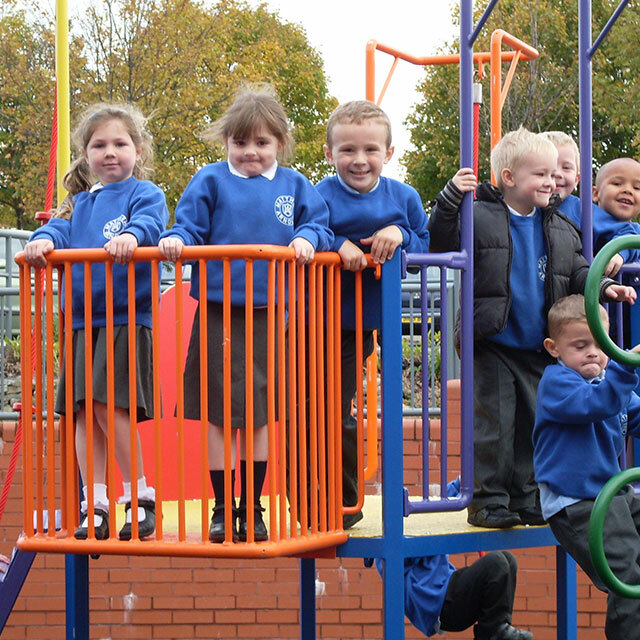 Adventure Play Units provides exciting activities for all young children, creating an unusual and daring experience. 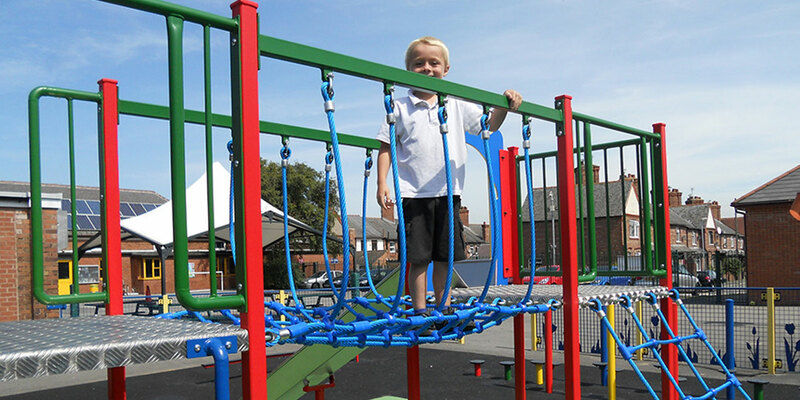 We have a range of fun, colourful and safe adventure playground equipment. 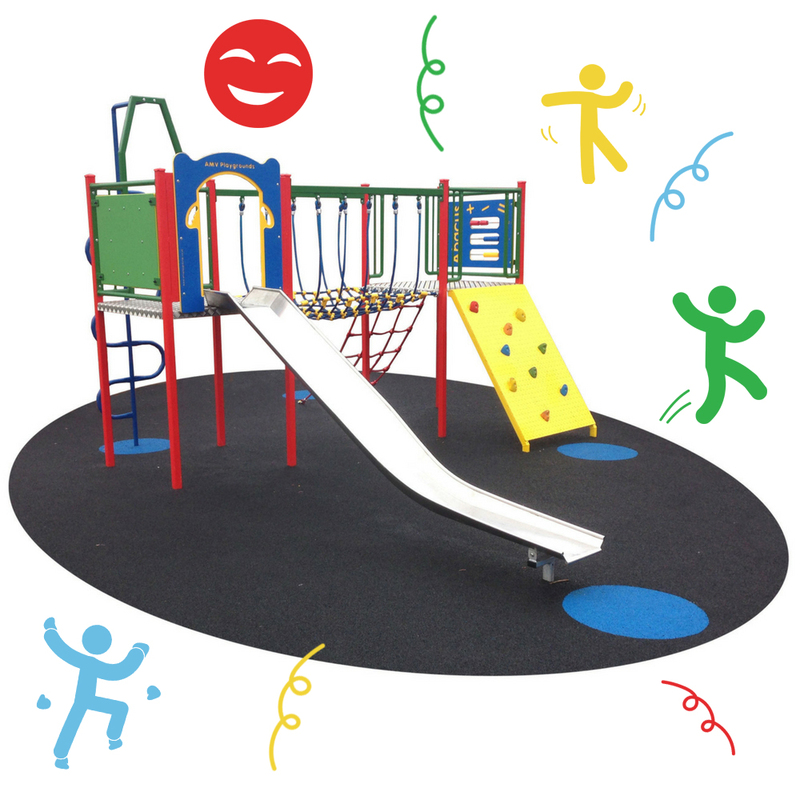 The range of Play Units incorporate challenges for physical balance and coordination as well as building body strength along with imagination.